In today’s competitive environment, a college education for your children is not a luxury, it is a requirement. For the last ten years, educational costs have been growing at an average rate of 7% per year. There is no parent today who would want to give their children the opportunity to prepare for a happy and secure future, by enabling them to attend a quality university. AIB will work with you to give your children the best inheritance you could ever give to your child…the chance to receive a higher education and to begin to build the foundations of a solid future. 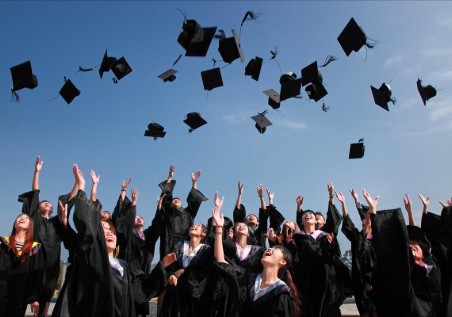 We can source specialized insurance products that help you save for your children’s education, and even guarantee their tuition in case of parental death.